​The Phoenix Panhellenic Association is comprised of delegates who represent their alumnae sorority chapters in the Phoenix area. 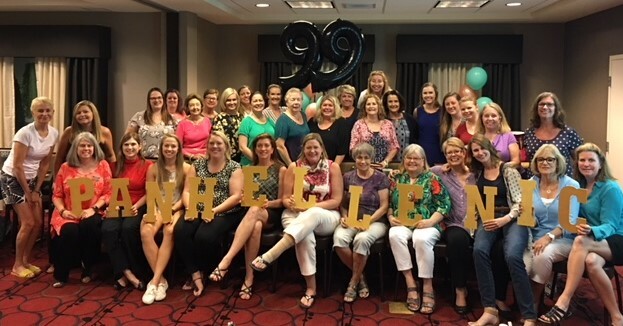 Established in 1920, Phoenix Panhellenic Association is an affiliate of the National Panhellenic Conference (NPC), and serves as an umbrella organization for each alumnae fraternal member group. The current Panhellenic Council is composed of 23 of the 26 NPC alumnae sorority chapters representing over 1,100 alumnae sorority women. The major goal of the Phoenix Panhellenic Association is to work together to raise money for annual scholarships. Young women attending universities in Arizona are eligible to apply for undergraduate and graduate level scholarship awards each year. Since 1975, Phoenix Panhellenic Association has raised over $800,000 for scholarships awarded to collegians and alumnae continuing their education. 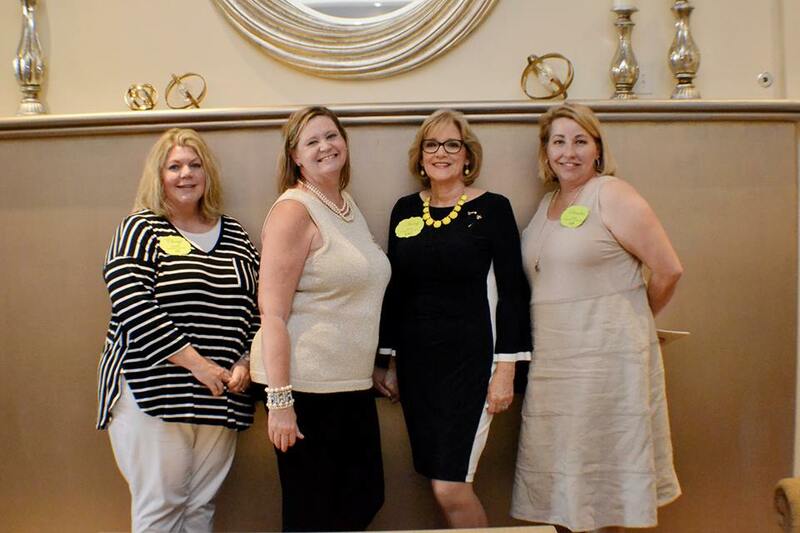 Phoenix Panhellenic Association offers alumnae members additional leadership, social and philanthropic volunteer opportunities for continued sorority involvement beyond the college years. Purpose of Alumnae Panhellenics: ​To INFORM fraternity women of current trends; To PROMOTE the fraternity system; To IMPROVE the Panhellenic image; and To STIMULATE a continuing interest in Panhellenic affairs. Phoenix Panhellenic Association strives to enhance the fraternity system through scholarship awards, annual educational informational functions for prospective college freshman, philanthropic projects, community participation and civic leadership.